As members of Keely Hartviksen and Associates our objective is to plan for every aspect of your financial future. We work with you – making the most of opportunities to help build and preserve your hard earned nest egg in today’s increasingly complex marketplace. We provide guidance to clients who are in or nearing retirement, including small business owners who have specialized needs such as transitioning the ownership of their business. Our process is simple and straightforward. First, we help you define your objectives through a comprehensive life discovery discussion. Then we analyze your unique circumstances to provide you with a personalized strategy, executed using tailored solutions to help build and protect wealth, and leave a lasting legacy. Since 2004 we have been working to deliver sound performance backed by a thoughtful and measured investment philosophy, a competitive fee structure and personalized service. Our team includes 2 investment professionals with over 40 years of combined experience in the industry, and is led by Investment Advisor, Keely Hartviksen and includes Tammy Dunn, Administrative Assistant. We also work in collaboration with specialists within TD Bank Group who specialize in wealth protection and insurance solutions, estate planning and trust services and charitable giving strategies, all of whom work to help grow, protect and enhance our clients financial lives. Please get in touch with us today to see how we can work together to help you build a strong and secure financial future for you and your family. Please call us at 807-346-1314 or email us at keely.hartviksen@td.com. 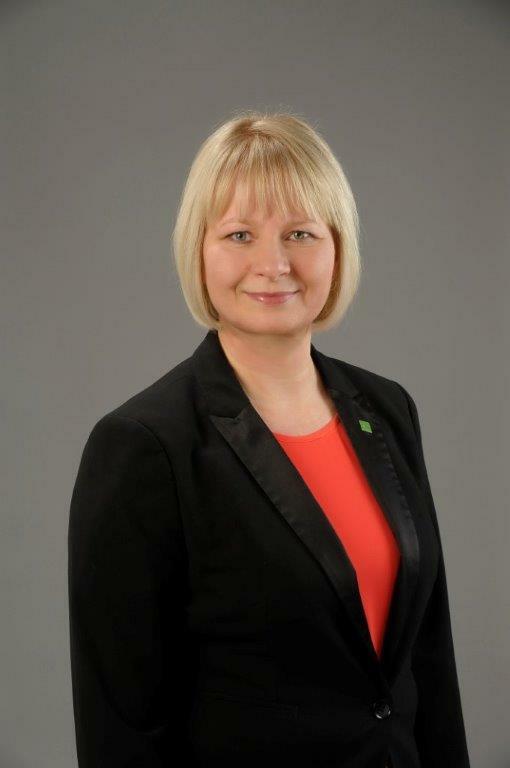 Keely Hartviksen & Associates is a part of TD Wealth Private Investment Advice, a division of TD Waterhouse Canada Inc. which is a subsidiary of The Toronto-Dominion Bank. I work with you and your family to help grow and preserve your wealth. Together we establish a well-founded comprehensive and customized wealth management plan. 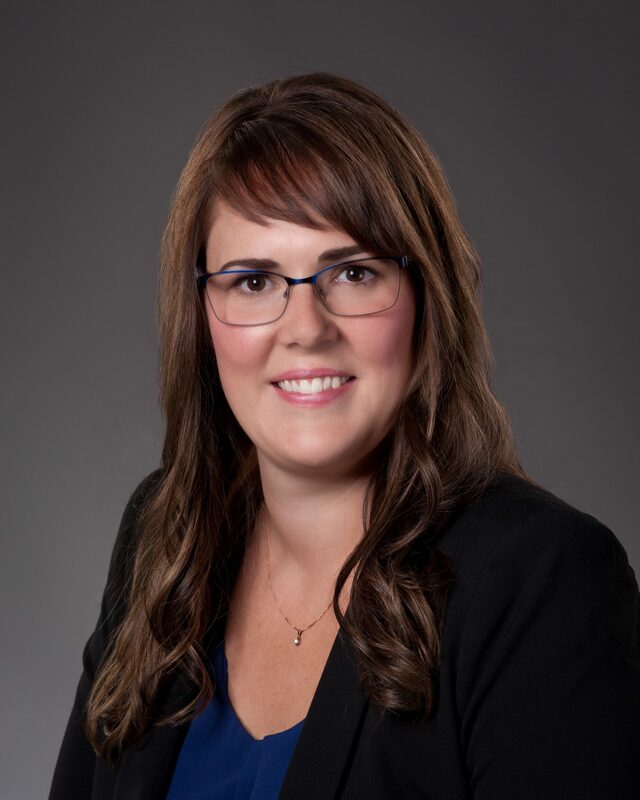 As a Certified Financial Planner, Chartered Investment Manager and Fellow of the Canadian Securities Institute with 16 years of industry experience, I am equipped with the knowledge and expertise to handle your complex wealth management issues. I am passionate about providing excellent customer service, a positive client experience and sound investment advice. I have established myself and my business with a strong focus on ethics and integrity. I believe that it is my duty to educate my clients and put the needs of my clients first. I was born and raised in Thunder Bay and both my Honours and Masters Degrees are from Lakehead University. I am the founding chair of the GenNext Day of Caring with the United Way. We complete much needed projects around our community every year. My husband, Steve and I live with our family in the country and enjoy spending time on our small hobby farm. Please call me at 807-346-1314 or email at keely.hartviksen@td.com today to see if you and your family could benefit from my customized approach to wealth management.